Now let me preface this with a statement. I am not gluten free. But some of my friends are, so I’m learning to adapt recipes so they can be part of the yummy fun too. 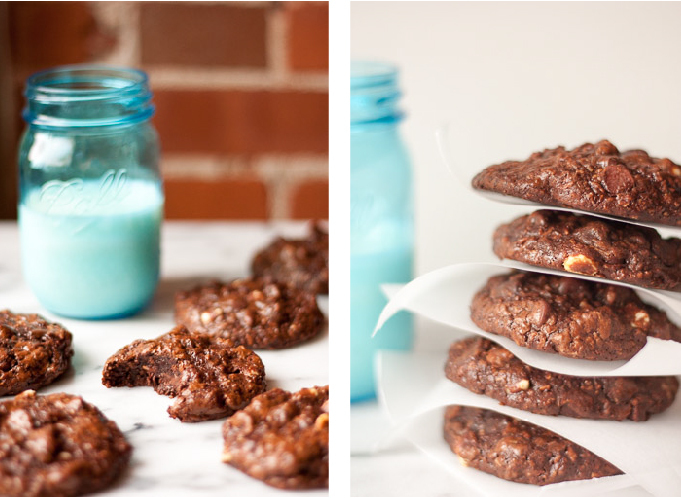 These Gluten-Free Chocolate Coconut Cookies are my first foray into that area. My original recipe uses a small amount of flour to begin with, so I thought it would be easier to adapt. There is only a half cup of flour in this recipe, so you can easily substitute with whole wheat, AP, oat, bran, coconut or whatever other flour you desire. My regular recipe uses a ¼ cup of both whole wheat pastry and AP flour. Let’s move on to the good stuff. 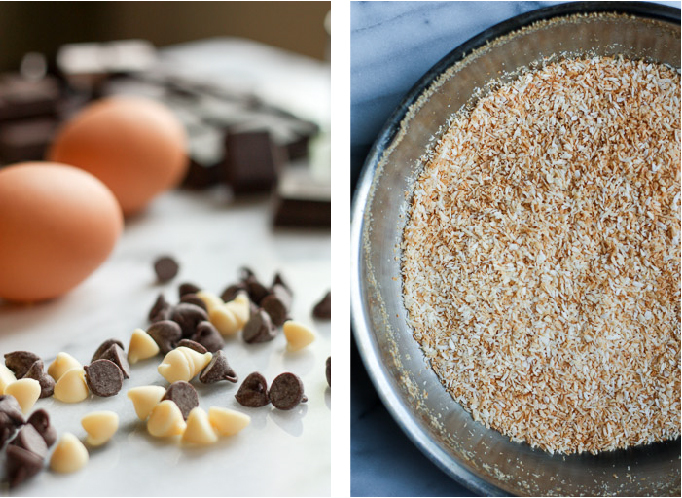 This Gluten-Free Chocolate Coconut Cookies a decadent chocolate treat with crunchy bits of coconut and, of course, extra chocolate chips. There is a shiny crackly glaze that develops on the outside of the cookie and it just melts in your mouth. Probably because these suckers are pretty much just made of chocolate! Owen just calls them “chubbies” sometimes as well, refering to how fat and plump these guys are when you take them out of the oven. 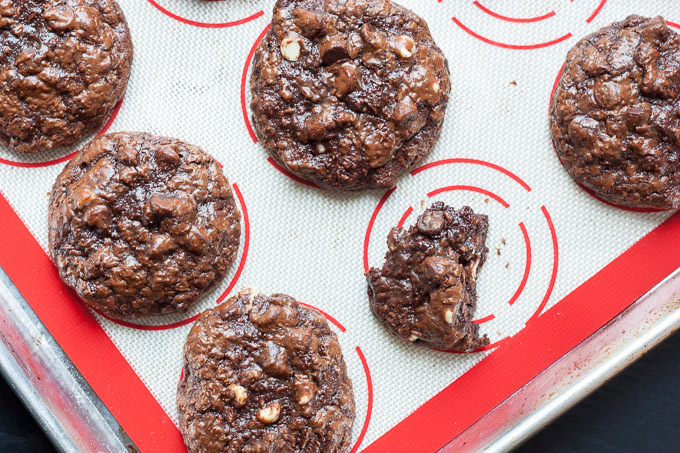 In Sarabeth Levine’s original Chocolate Chubbies recipe, they don’t spread out very much and stay the cute little mound shape when they’re done. My version takes on more of a traditional shape with a lower profile, but I kept the name because I think it’s endearing. 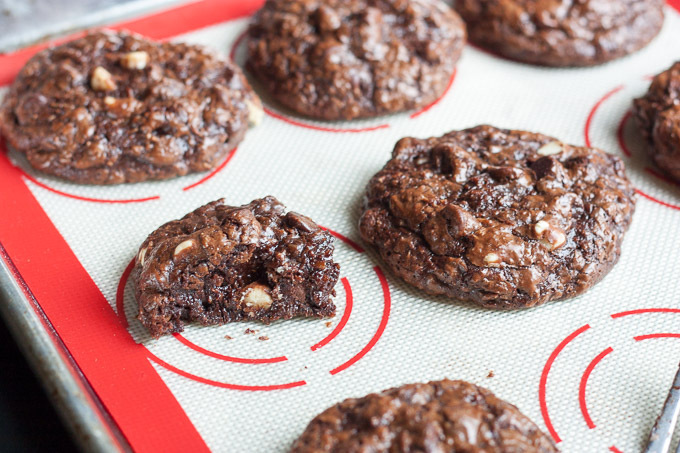 I’ve made so many batches of these chubbies where the cookies don’t last for more than 3 days. I walk over to the cookie jar, break one in half or quarters and snag a little piece. Then I come back 20 minutes later for another small bite. Before I know it, the whole batch is gone and I’ve got to double up on spin class or an extra stint on the elliptical. I haven’t made them in a while to combat my ever expanding waistline, but these are for a fabulous friend, so it’s OK. Recipients of these cookies hardly ever complain. 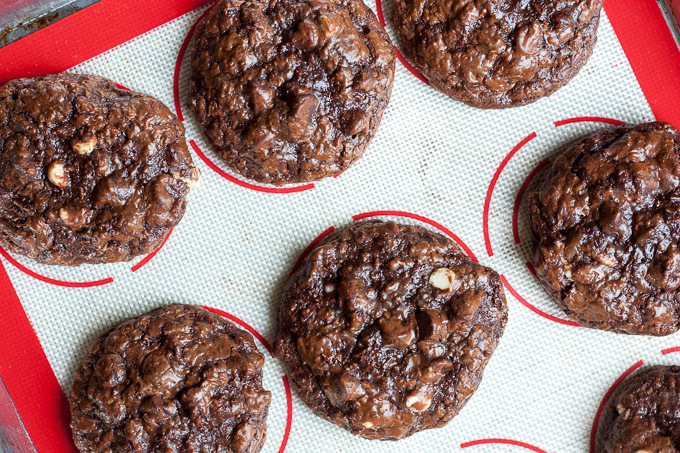 The most essential part of this Gluten-Free Chocolate Coconut Cookies recipe is the espresso. 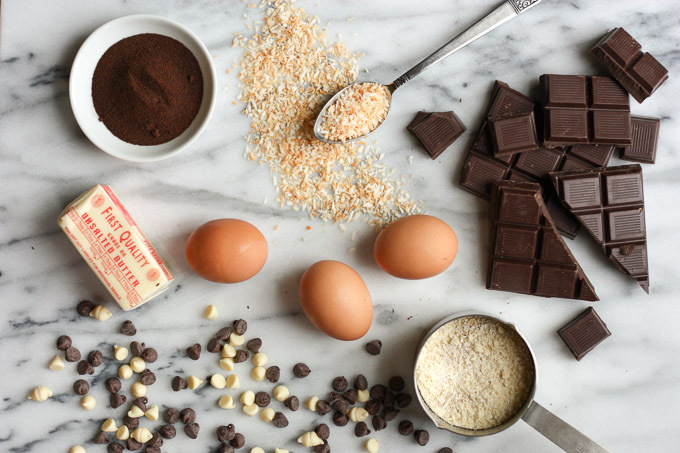 I always use espresso when baking chocolate goodies as it brings a little complexity to the sweet profile that can become cloyingly over-sweet. If you don’t the coffee flavor, don’t worry, it’s not noticeable in the finished project. Think of it like putting a pinch of salt in your sweets. It highlights the flavors without emerging by itself. If you don’t have any instant espresso, a cup of strong brewed coffee with do just fine. 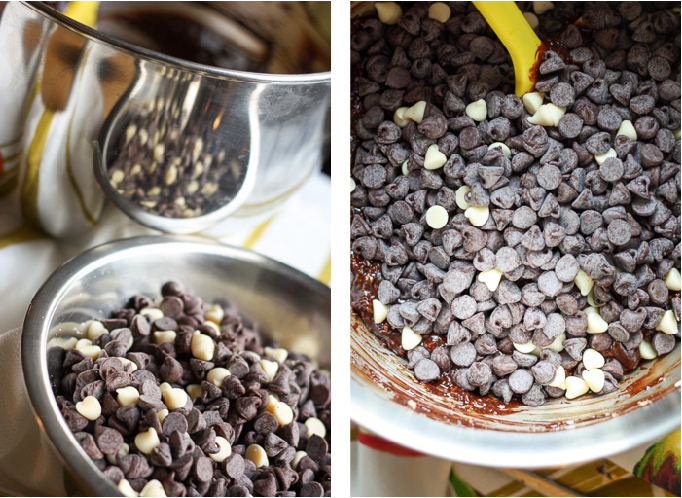 Don’t be afraid of using a double boiler to melt the chocolate. 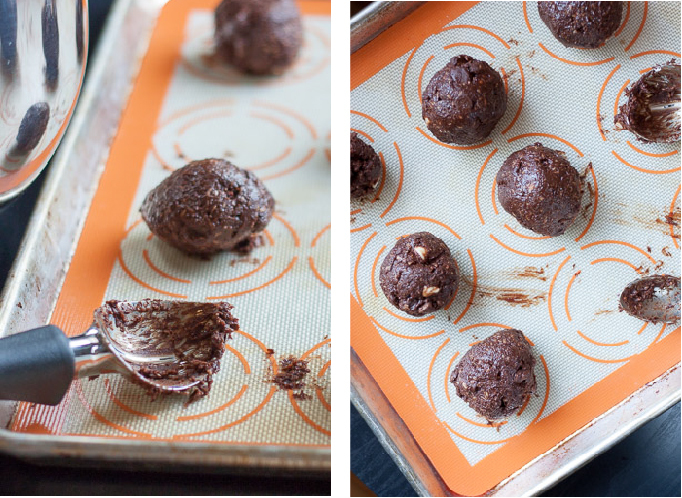 Sure, you can do it in a microwave, but you risk burning the chocolate and it’s just annoying. Just bring a small saucepan filled with an inch or two of water to a simmer. 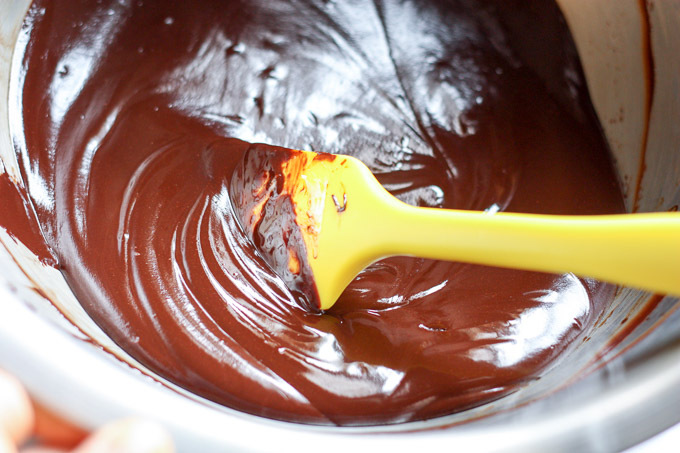 Make sure the bowl you melt the chocolate in is large enough to sit comfortably on the saucepan without falling in. Be careful that no steam or water gets into the chocolate. That will cause it to seize up and become pretty much impossible to work with. If that does happen, fret not, just quickly and vigorously mix in a tablespoon of boiling water at a time to loosen it up. Another trick I’ve picked up is not using the stand mixer to stir in the chocolate chips at the end. Since there are so many chips, the paddle ends up banging around and you can hear the bowl, chips, and paddle scraping around. I might be paranoid, but I don’t want to take any chances with damaging my mixer. At this point, the mixer’s done the heavy mixing (hehe) so it’s not a big deal to do the last addition of chocolate chips. 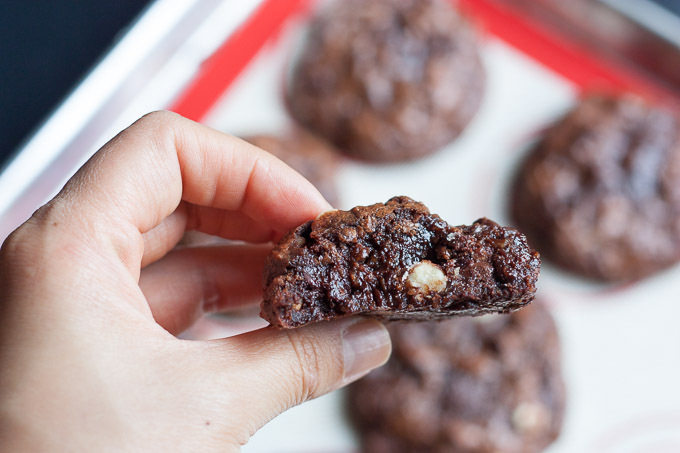 If you really want to punch up these Gluten-Free Chocolate Coconut Cookies, add in a cup of chopped almonds! The cookies will taste just like an Almond Joy! Or if you want to go more for an island vibe, throw in chopped macadamia nuts. The options are endless. 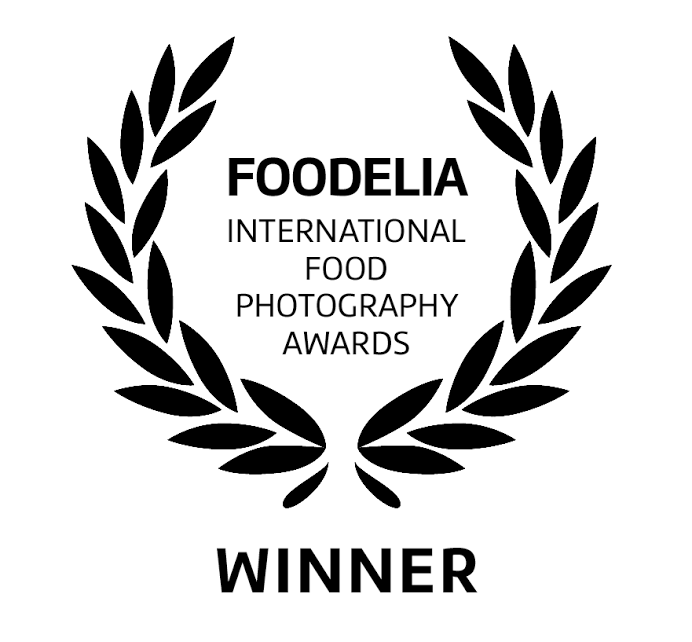 I’ve done it with walnuts and hazelnuts too, both delicious! Or course, if you’re allergic or have an aversion to nuts in your baked goods, it’s fun to throw in a cup of white chocolate chips to give the cookies some visual diversity. Try not to eat too many in one sitting. These guys are essentially little blocks of chocolate with chunks of chocolate and coconut shavings. They will hit you when you least expect it. Trust me. 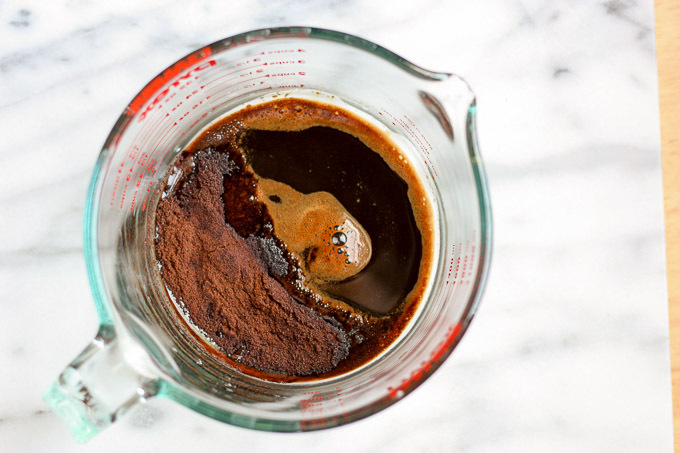 Melt butter, chocolate and dissolved espresso over a ban marie (hot water bath). 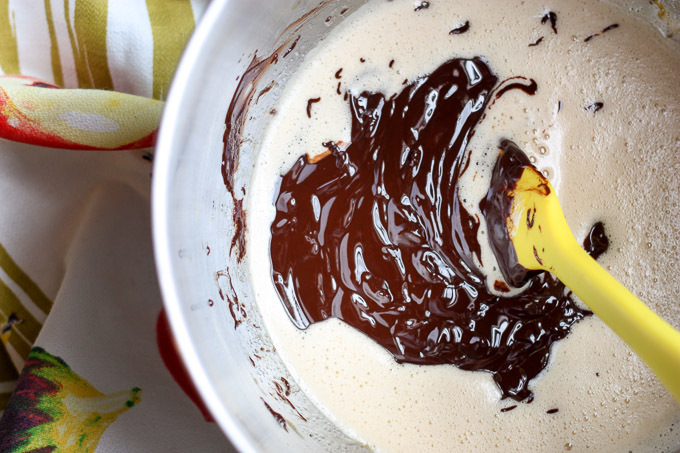 Let chocolate mix cool. Sift and mix dry ingredients in another bowl. Whip eggs on medium high with a stand mixer until foamy and thickened (about 30 seconds). Increase speed to high and gradually add in sugar. Whip for 3 minutes until very thick. Add vanilla. 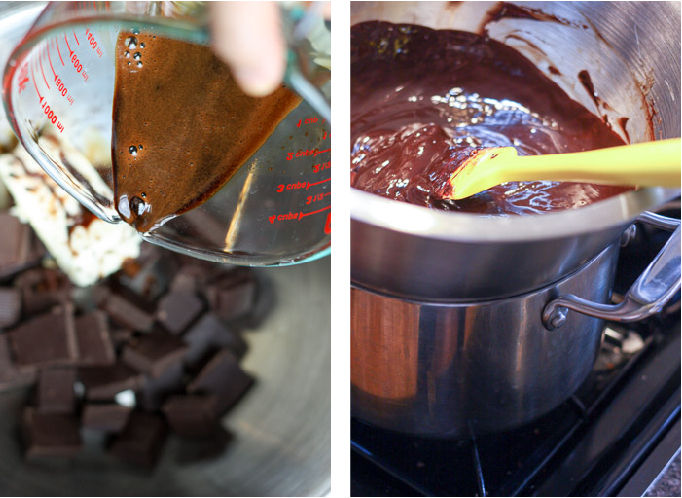 Reduce mixer speed and beat in tepid chocolate. Change to paddle attachment and slowly add in dry mixture. Scoop 2 inch rounds. 6 to a half size sheet pan. Bake at 350 F for 12 minutes or until lightly set, rotating pans and racks halfway through. Scoop 1 inch rounds. 10 to a half size sheet pan. Bake at 350 F for 9 minutes or until lightly set, rotating pans and racks halfway through.